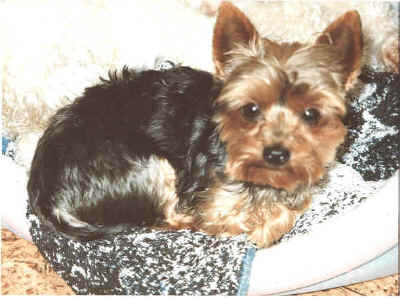 Many of you will know of our late Yorkshire Terrier 'Holly'. Click Here to view dog games and stuff ? Click Here for further information & pictures of Holly.